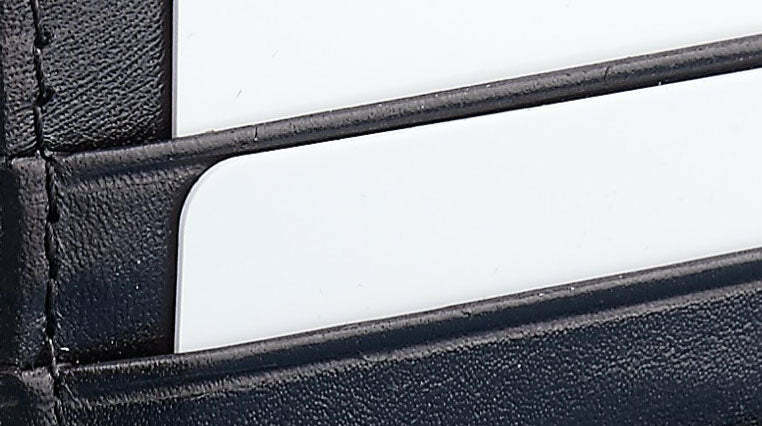 The Garzini Essenziale is the ultimate slim leather card holder. 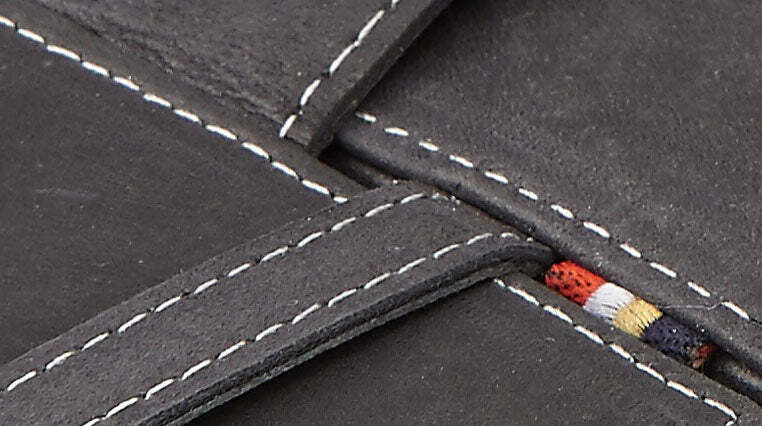 The wallet can hold up to 16 cards in secure anti-slip card slots. Quick access slots outside make your life easier. The Versaflex system is designed to adjust its size based on your contents so no space goes to waste. 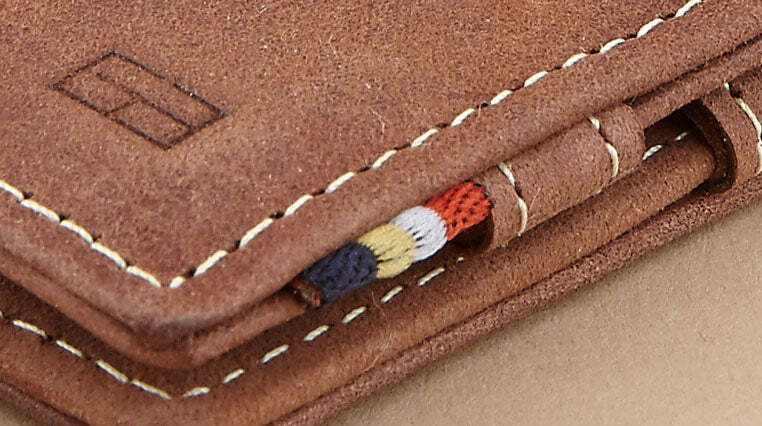 Perfect to quickly store receipts and notes. 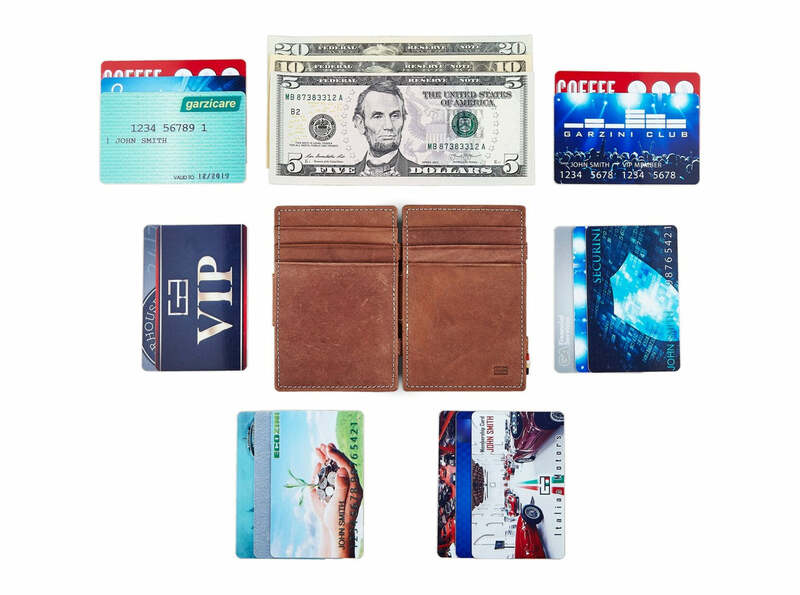 This slim leather card holder supports all international banknotes and even cardboard business cards. 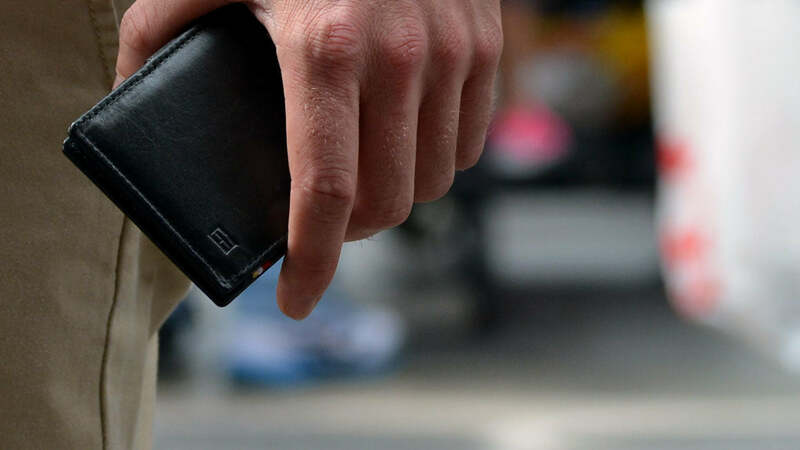 Its slim design from the Essenziale range makes it the ultimate front pocket wallet.